Firespotter Labs has integrated its UberConference call service with Google Hangouts. While Google currently permits inviting phone participants to a voice call, it’s limited in scope — with UberConference, up to 100 people may join the call. Under this partnership, users can add UberConference to their Hangout by simply enabling the UberConference app from within the Hangouts Apps Menu. Once added, the UberConference sidebar will display all the controls you need. 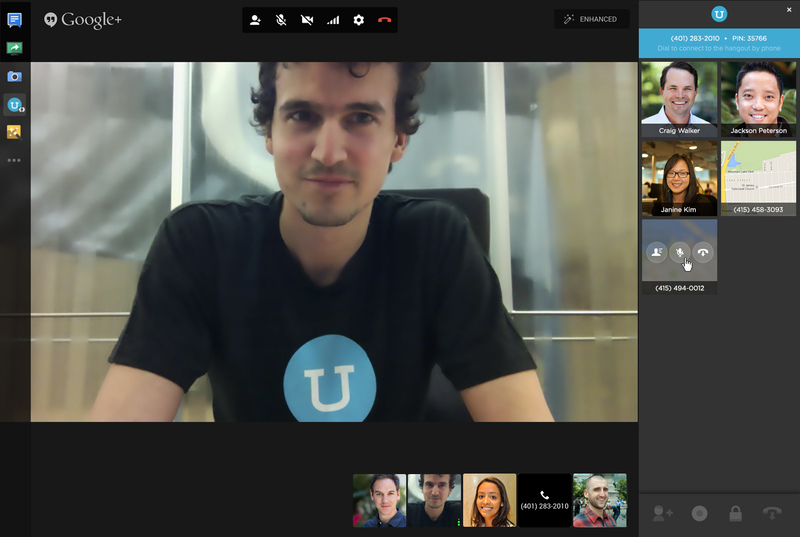 UberConference is also providing the phone numbers needed for anyone to hop on a call to join a hangout. In addition, call organizers will be able to see and manage voice-only participants. All Hangout calls will be published as a Hangout app and can be accessed toll-free from the 40 countries supported by UberConference. This feature is free for up to 10 voice callers with a dial-in number and PIN. 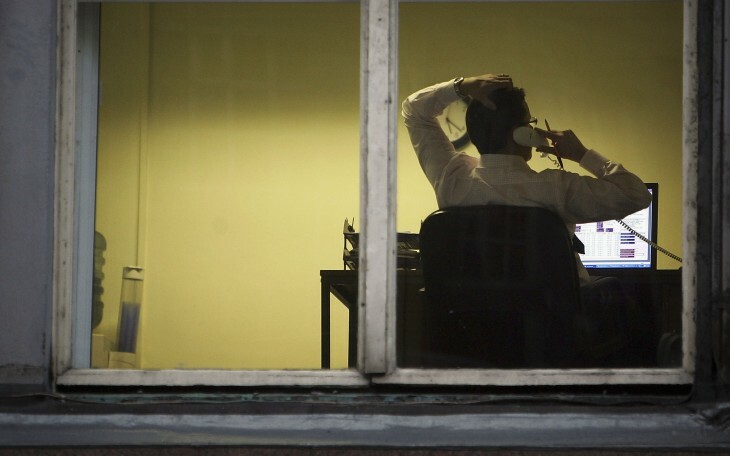 However, businesses can spend $10 per user per month in exchange for a dedicated dial-in number (sans PIN) and support for up to 100 voice callers. This is the second integration UberConference has made this year with a Google service — in January, it added support for Google Drive, allowing anyone to share and edit documents during a call.